Bilbao is the largest city in Northern Green Spain. 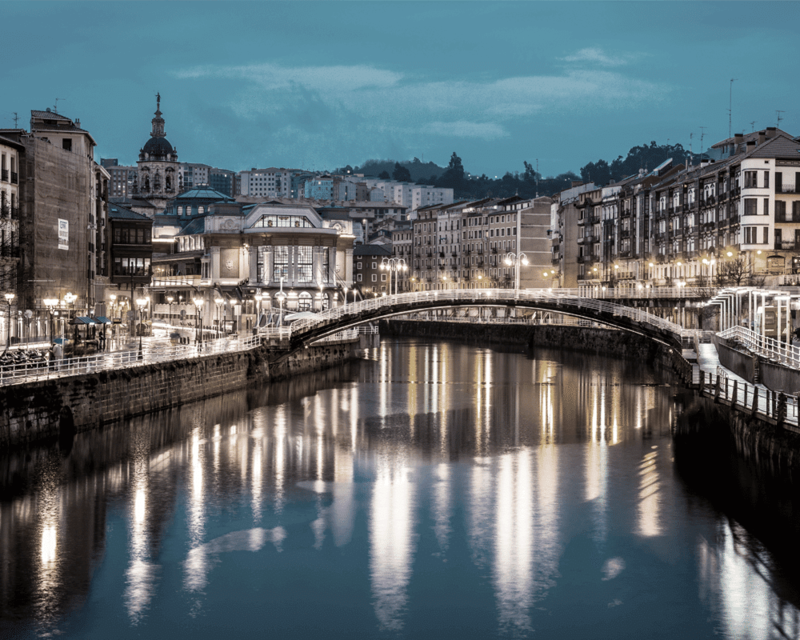 The city of Bilbao is the main urban area in Basque Country, a region with its own identity, language, gastronomy, landscape and a distinctive cycling culture. 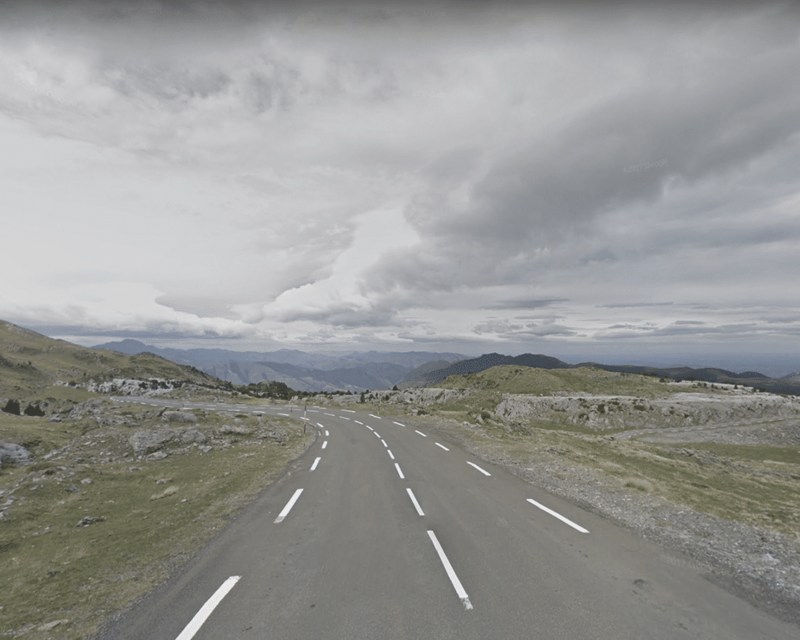 La Pierre St Martin is the highest paved mountain pass in the Basque Pyrenees and is one of the hardest climbs in the Pyrenees. Ringed by contrasting landscapes and amazing views, the mandatory parcour is a climb from the French village of Arette 26km long with an elevation gain of 1.440m, averaging a gradient of 6%. The name is taken from the stone (pierre) called Saint Martin’s Stone, that demarcates the natural border between the French department of Pyrénées-Atlantiques and the Spanish region of Navarra. The stone is where the oldest peace international treaty still enforced takes place since 1375: the Tribute of Three Cows. 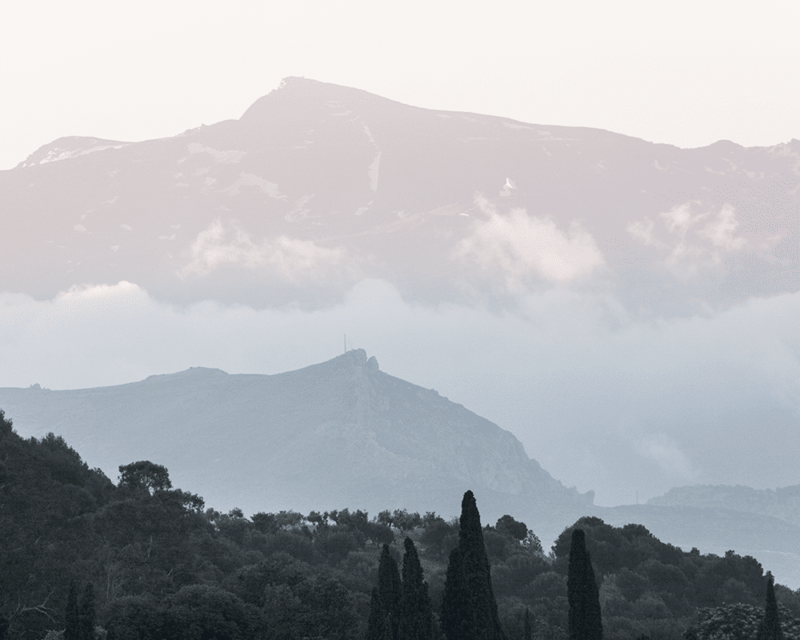 The Javalambre Peak is the highest point of the mountain range Sierra de Javalambre, located at the eastern brand of Iberian System on the border between Valencia and Aragón. 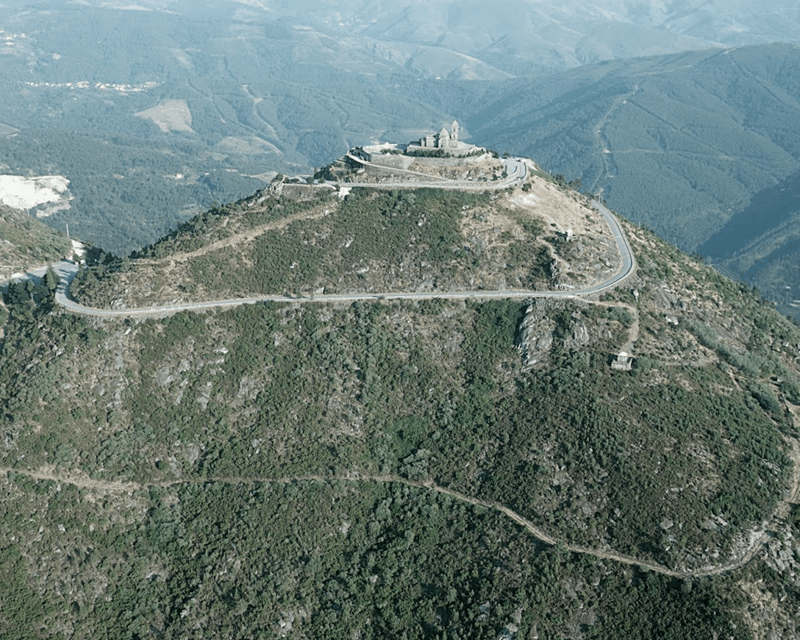 The pines, oaks and rocky scarps dominate the landscape around the summit, largely covered by snow in winter with just a settlement of communication towers and an astronomical observatory close to the top, which should be reached after a 2km gravel climb. 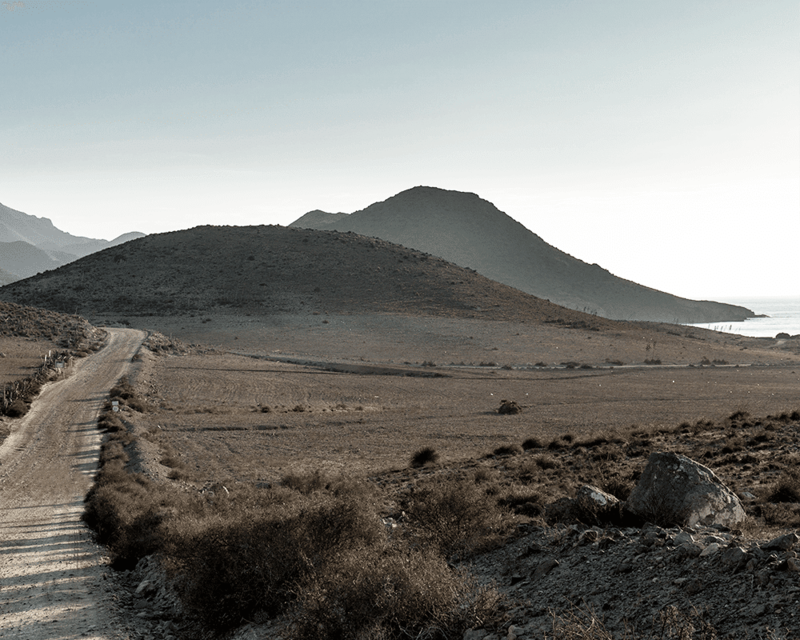 The Cabo de Gata Natural Park located in the southeast Mediterranean coast is officially the only hot desert in mainland Europe. The mandatory parcour starts in the village of San José and follows the popular 10km-long gravel road ALP-822 along the coast. The Natural Park is characterised by volcanic rock formations, wild beaches, abandoned villages and a windswept and barren landscape, making this place unique in the continent. 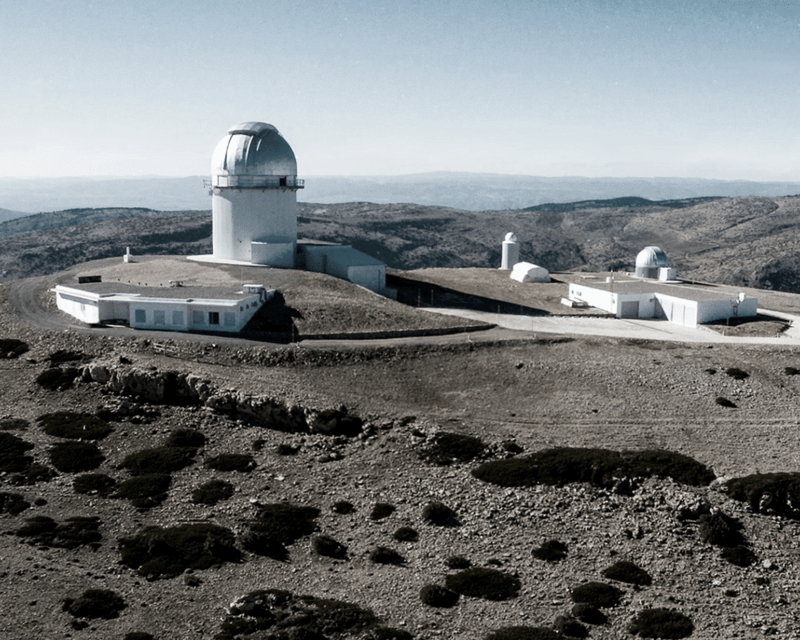 Pico Veleta (Veleta Peak) is the highest paved road in Europe and one of the most challenging climbs in the world. The name comes from the Arabic word balata (cut, edge), referring to the evident vertiginous north face, with a staggering 500m drop. Europe’s southernmost ski station can be found here and until it disappearance a few years ago the southernmost glacier in Europe. The most popular climb which is the A-395 road, starts from the city of Granada at 738m and reaches the summit after 45km of climbing at an average gradient over 6%. The tarmac ends at circa 3.300m and the road continues unpaved to the summit at 3.384m. Ronda is one of the most popular villages in Andalusia, located in the hilly area Serranía de Ronda, surrounded by lush river valleys and sitting above a deep ravine, El Tajo Canyon. 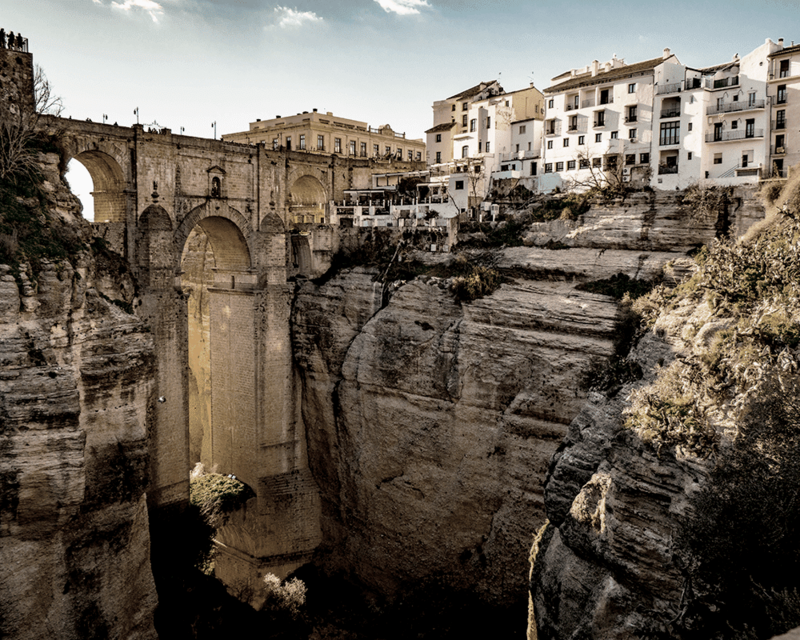 Ronda, founded by Celts and conquered by Phoenicians, Romans, Visigoths and Arabs, is dominated by the impressive Puente Nuevo (New Bridge) a 120m-height stone bridge over the Guadalevín River. The mandatory parcour connects Ronda with the village of Zahara de la Sierra through the Sierra de Grazalema Natural Park, a karstic region plenty of cavern, native trees and vultures, and known also by its special microclimate: The Sierra de Grazalema is the first barrier that the humid winds from the Atlantic find, making this site the rainiest in Spain. The parcour includes also the Col of Las Palomas (1.189m) and two of the White Villages of Andalusia, Grazalema and Zahara de la Sierra. Albufeira is located in the Algarve, the southernmost Portuguese region, and is one of the most popular cities in the south coast of Portugal due to its beautiful beaches, crystal-clean waters, gastronomic culture and lively nightlife. 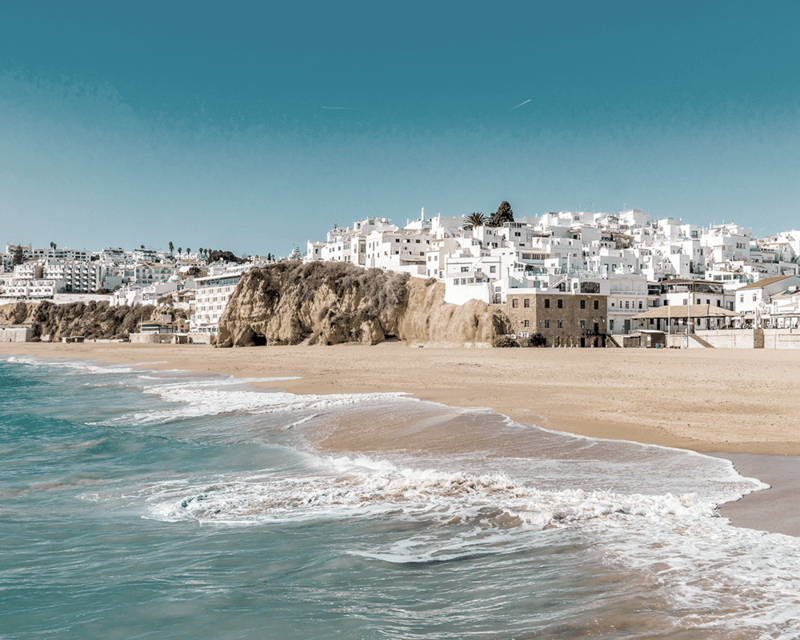 The varied past of Albufeira, largely occupied by the Romans, become into an important Arab trading town and destroyed by the 1755 Lisbon Earthquake, can be felt while exploring this historic city surrounded by beaches and cliffs. On the top is located the Sanctuary Nossa Senhora da Graça with a impressive 360 degree panoramic view over the nearby mounts, rivers and valleys. 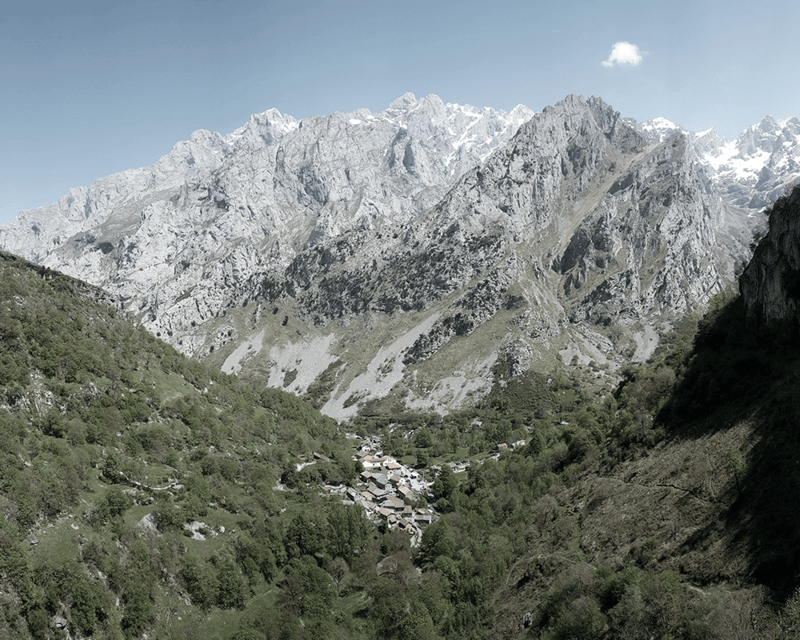 Caín is a small mountain village located in the heart of the Picos de Europa Natural Park, an extensive hilly area forming part of the Cantabrian Mountains and considered one of the most beautiful landscapes in the Iberian Peninsula. The name of the mountain range, Picos de Europa (Peaks of Europe), comes from the XVI century, as they were the first sight of Europe for the ships coming from America. The only access to Caín is a narrow gorge along the Cares river surrounded by rocky mountain ridges reaching heights over 2.600m.